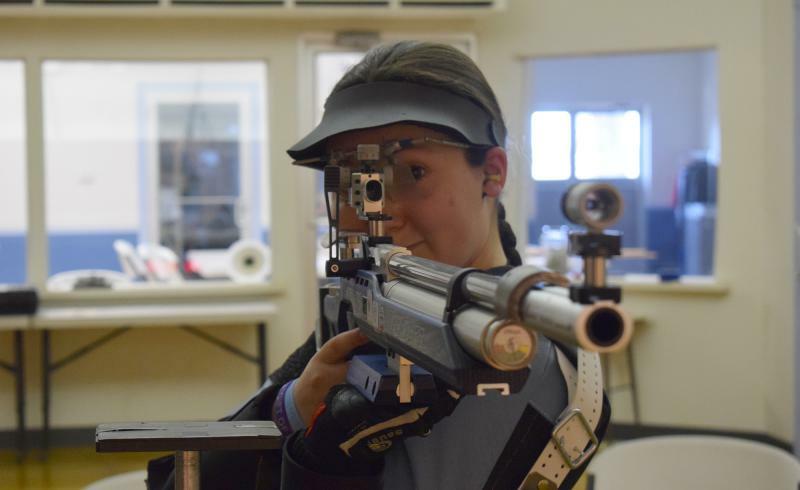 A team of nationally ranked junior competitive shooters includes a Normal Community West High School student. Speaking on the 21st Tuesday, 17-year-old Jaden Thompson represented the Central Illinois Precision Shooters (CIPS). Gov. 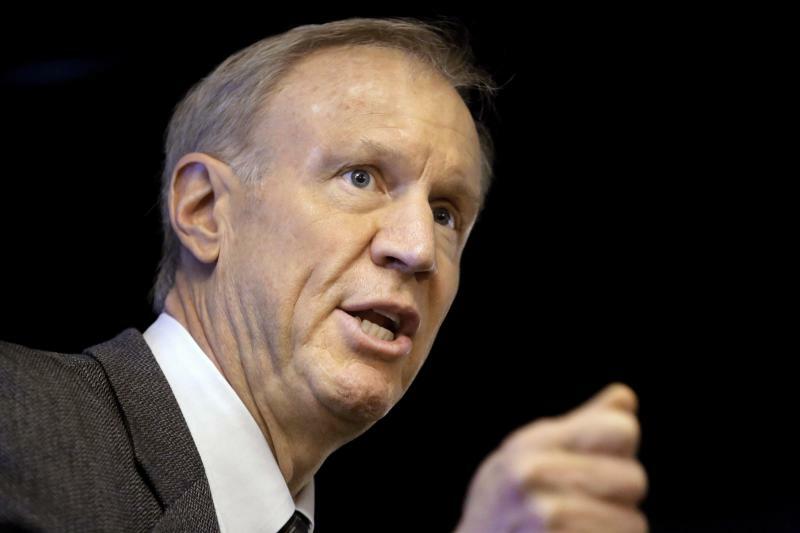 Bruce Rauner has signed a law allowing courts to take weapons away from people who pose a threat of violence to themselves or others. When emergency room Dr. Shayla Garrett-Hauser visits schools to talk about her job, kids always ask her to tell them about the grossest thing she’s ever seen. 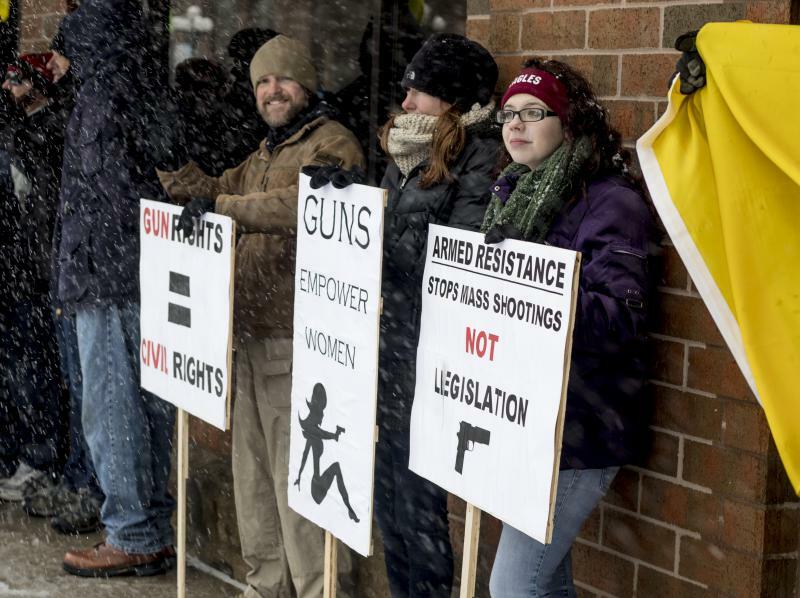 Opposition to new firearm restrictions has sparked a second small town in central Illinois to consider a resolution inspired by several so-called gun sanctuaries. 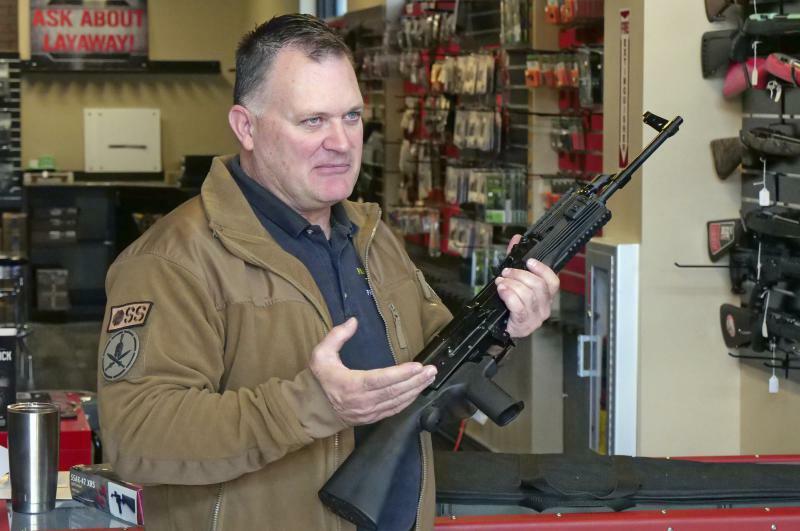 Why Has Gun Ownership Spiked In McLean County? 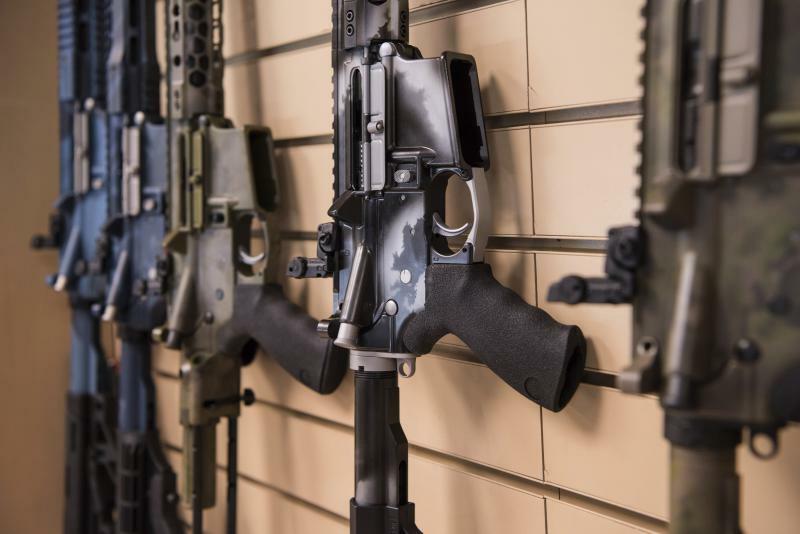 Have you become a first-time gun owner in the past few years? We’d like to speak with you for an upcoming story on GLT. Share your story. It sounds impossible: Pick up a rifle, aim it at a target 33 feet away, and try to hit a bullseye the size of a period on a 12-point Times New Roman font. 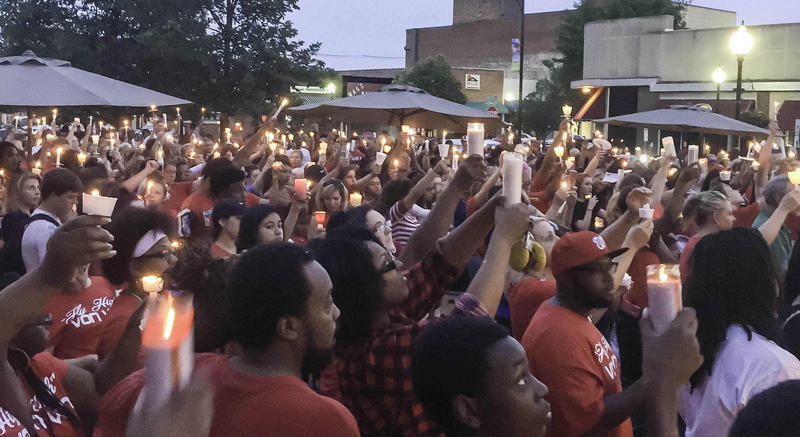 The national conversation around gun violence generally centers around mass shootings, school shootings and gang activity. These problems need to be addressed, but may overshadow the largest group affected: suicide victims. 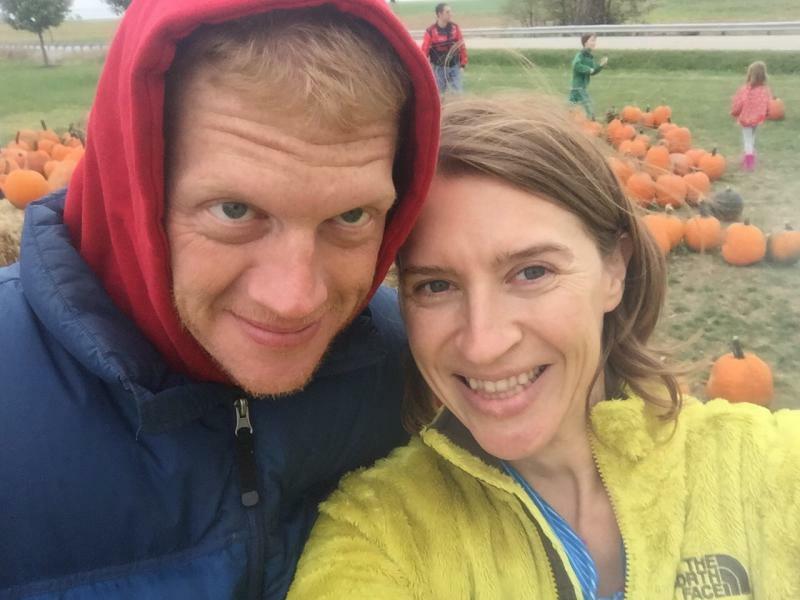 Illinois Newsroom's Madelyn Beck reports on what's being done to prevent suicides with firearms in rural Illinois. His name was Devon McClyde, and he was 16 years old when he was caught in the crossfire of an argument while playing basketball one evening in a local park in Danville on June 8, 2016. 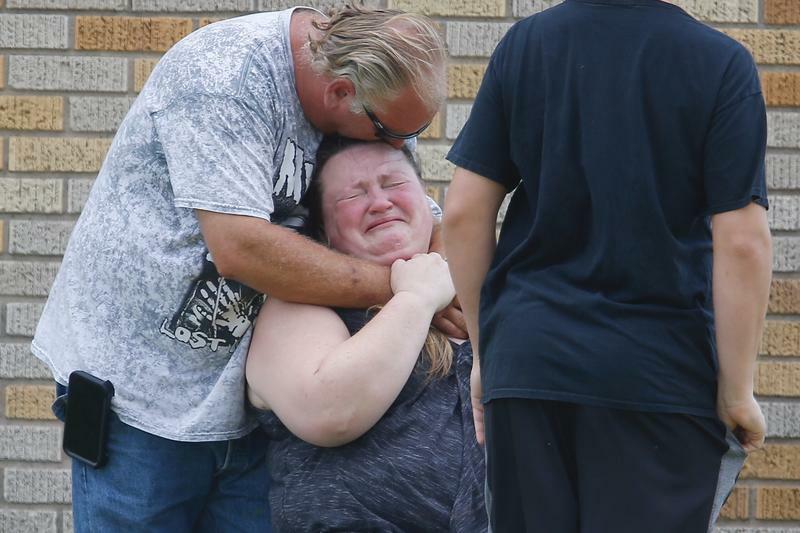 He died three days later – the victim of another gun crime in Central Illinois. Hundreds of Bloomington-Normal students walked out of their classrooms Wednesday to demand that lawmakers act to stop gun violence in schools. 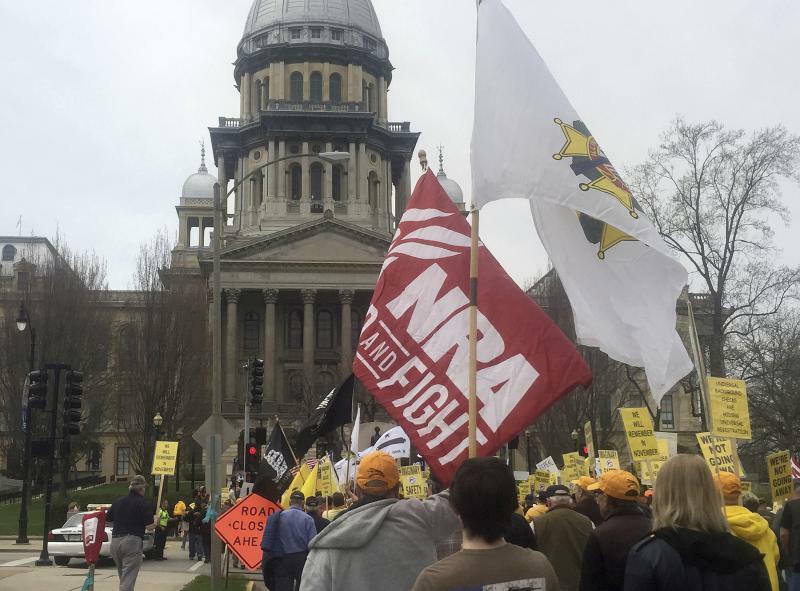 There is a growing bipartisan chorus of calls to take a step in the direction of regulating guns in the wake of the Las Vegas massacre, including two lawmakers from Central Illinois.